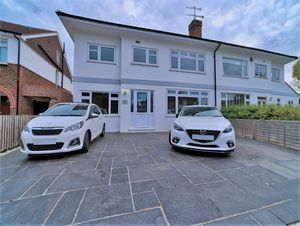 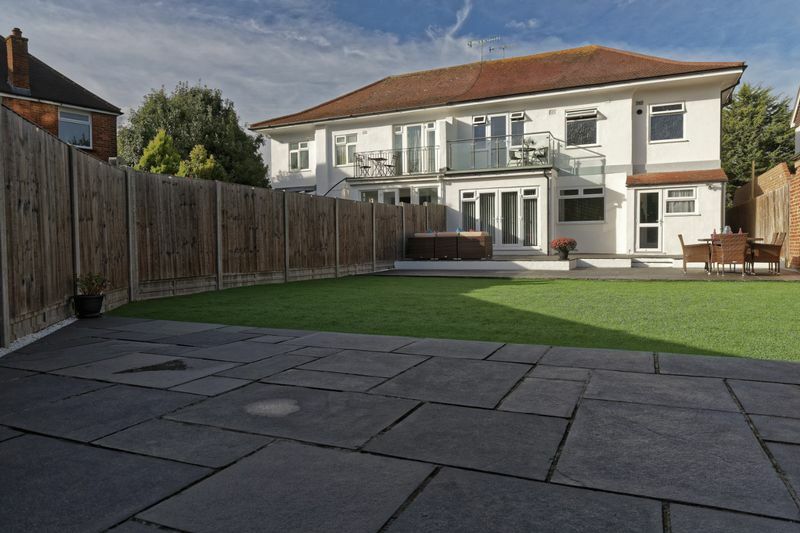 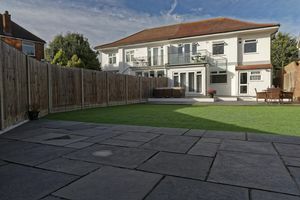 **Guide price £500,000 to £525,000** An exceptional semi detached family home situated on a highly desirable street in the Tarring area within the Thomas a Becket catchment and close to local amenities, transportation links and schools. 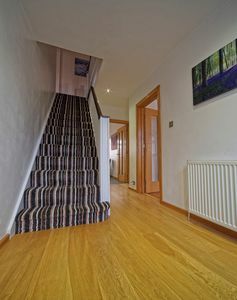 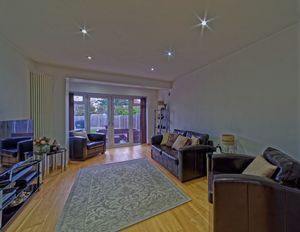 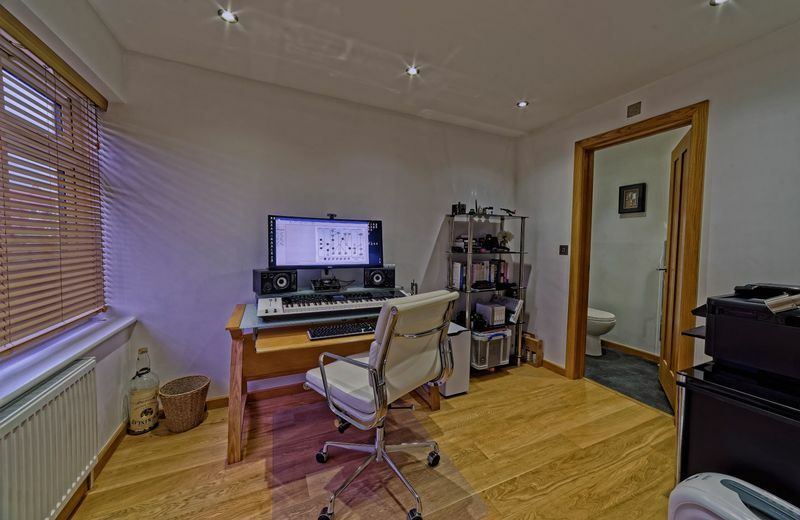 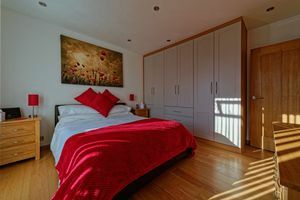 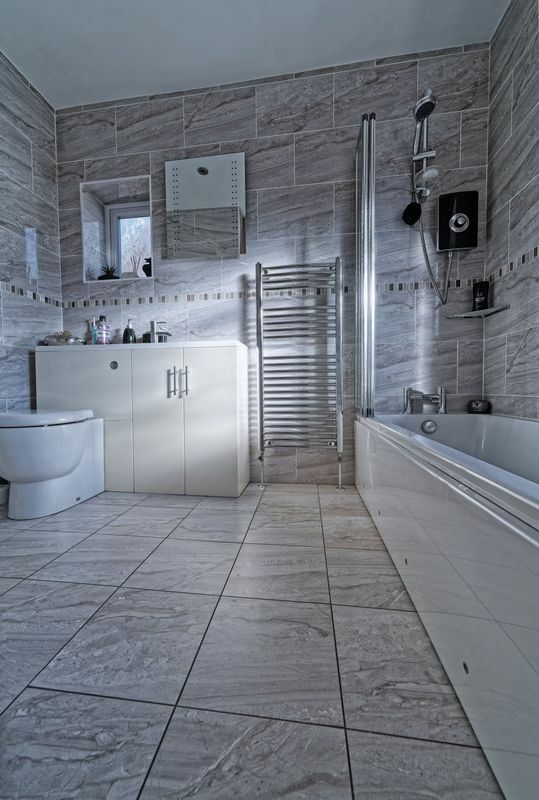 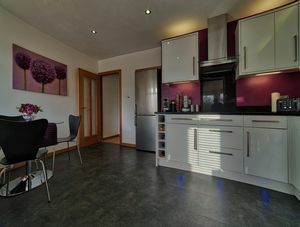 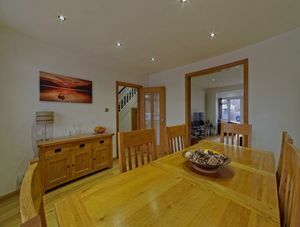 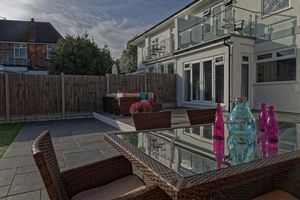 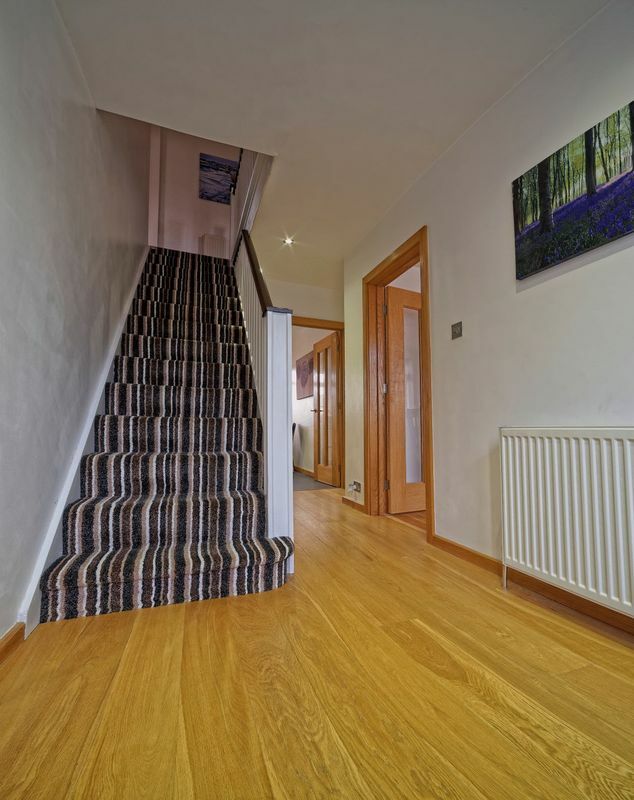 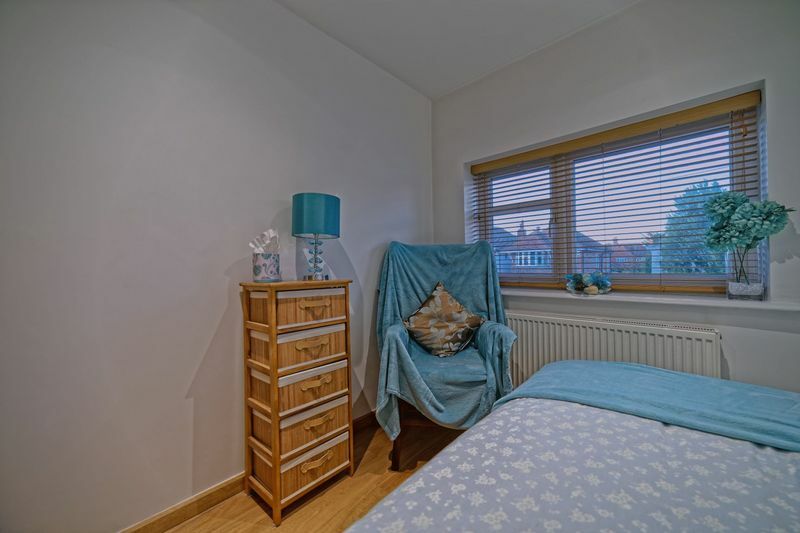 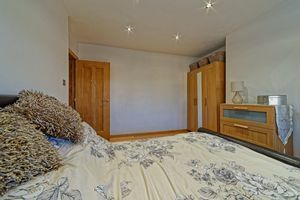 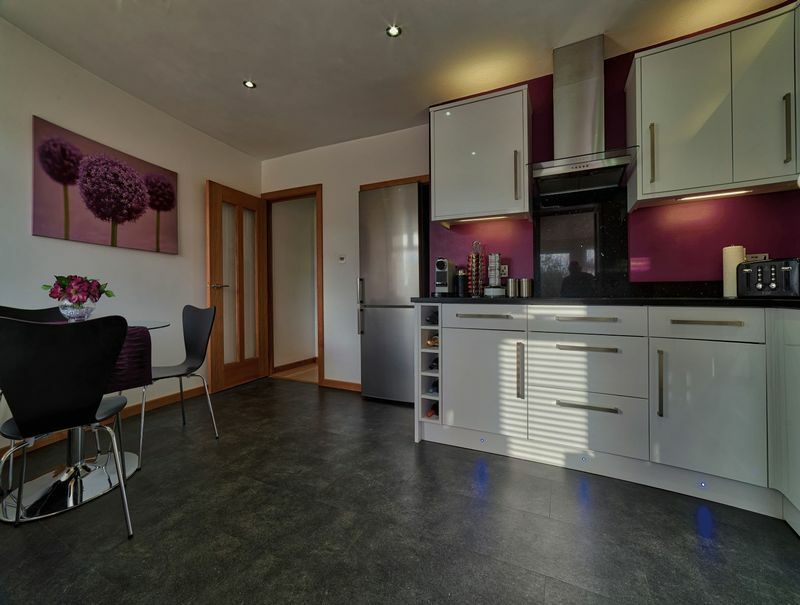 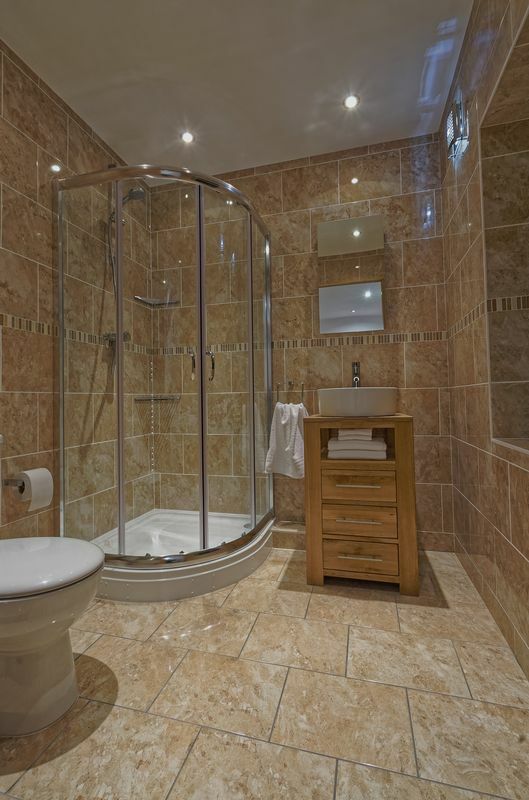 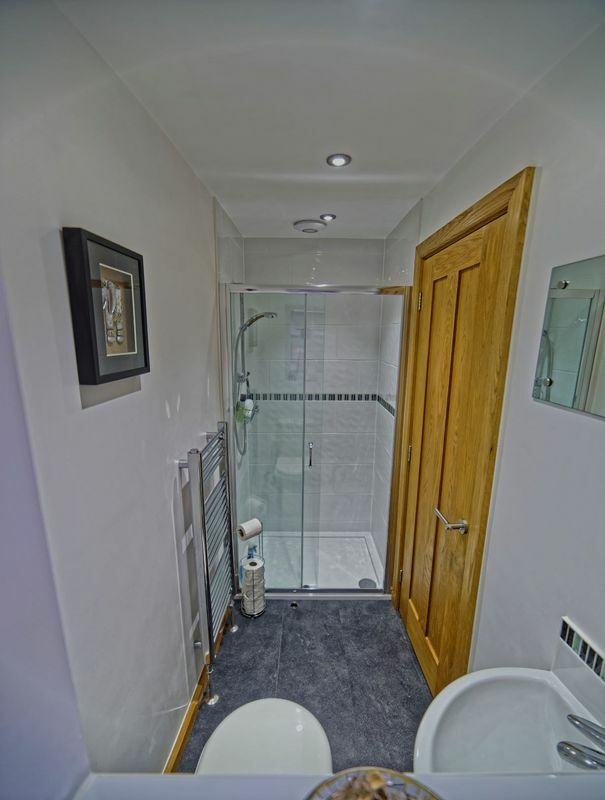 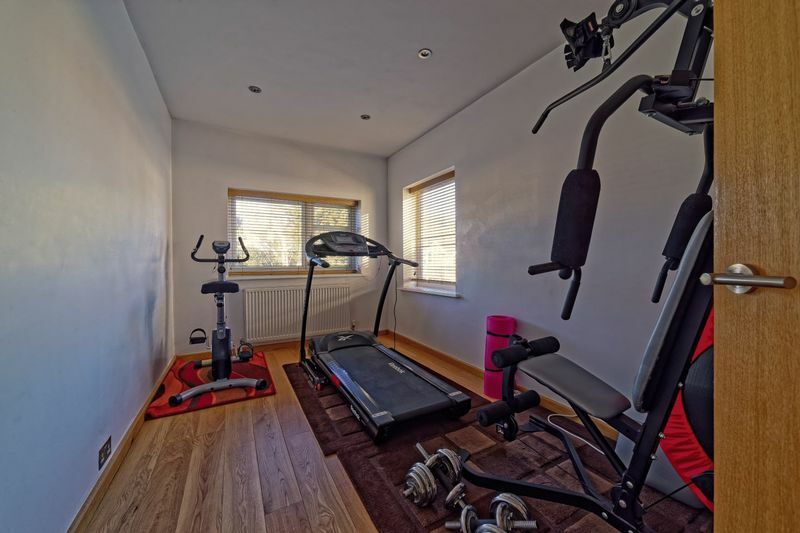 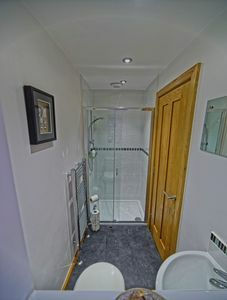 Accommodation comprises an entrance hall, 12ft4 dining room, 17ft1 South facing lounge, 15ft2 luxury fitted kitchen, downstairs bedroom (which is currently used as a hobbies room) and an en-suite shower room. 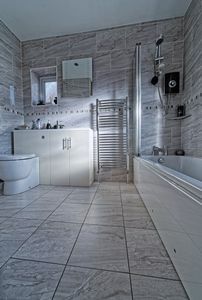 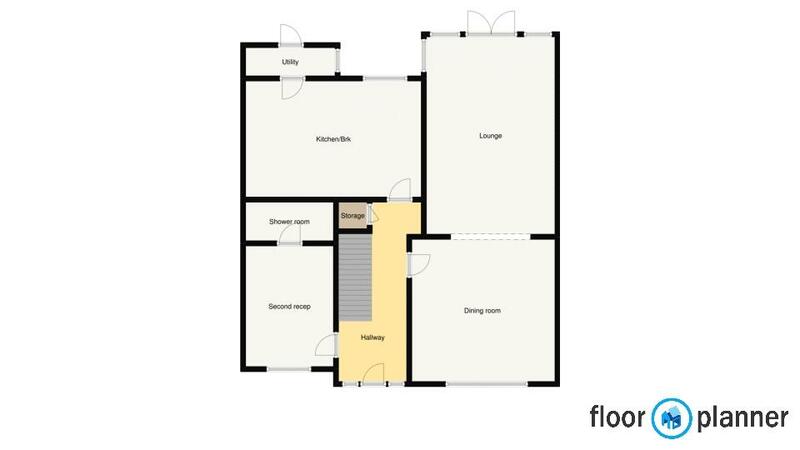 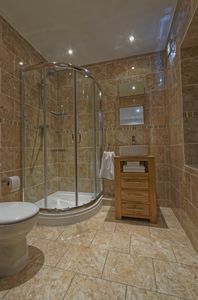 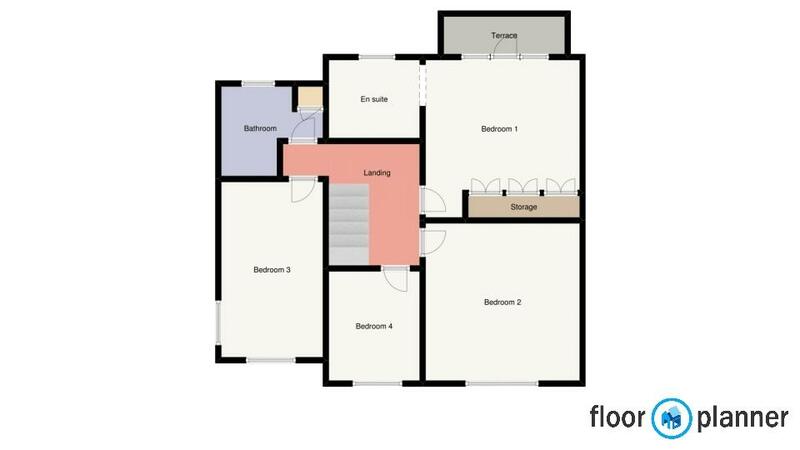 To the first floor are four bedrooms with the master having an en-suite shower room and a further luxury family bathroom. 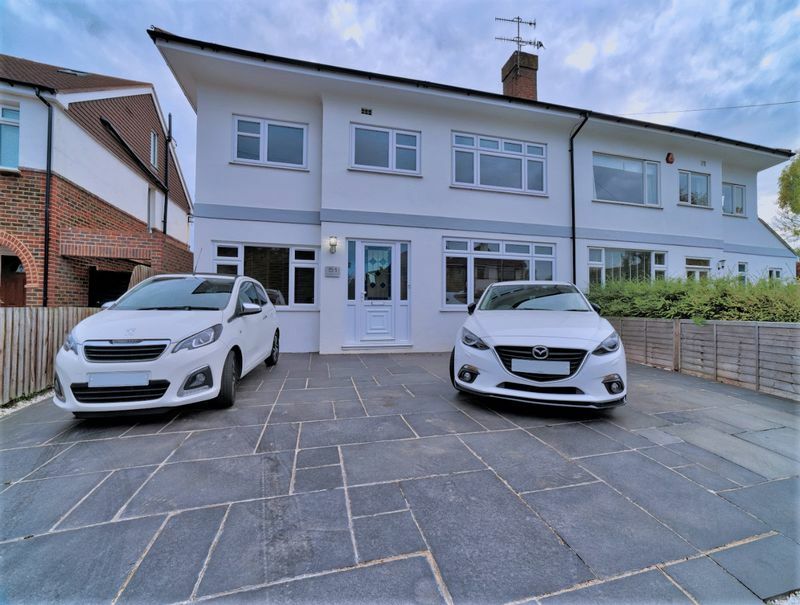 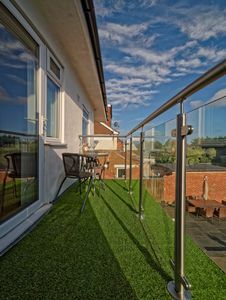 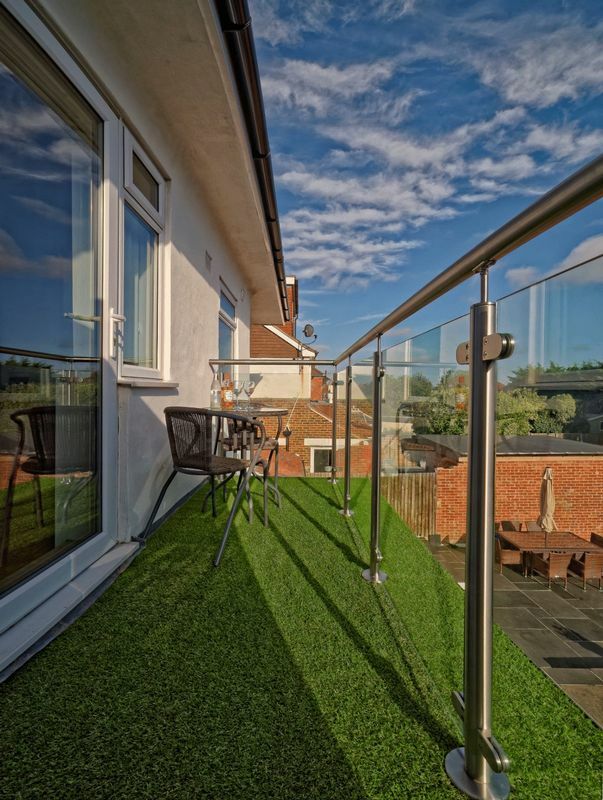 Other benefits include gas fired central heating, double glazing throughout and having undergone modernisation to a very high standard by the current owners. 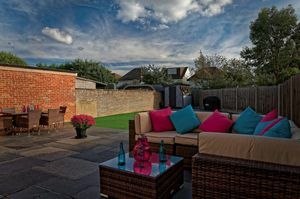 Externally is off street parking for several vehicles and a good size South facing rear garden. 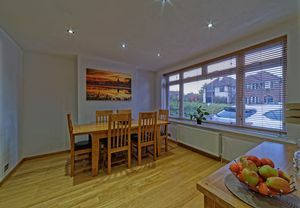 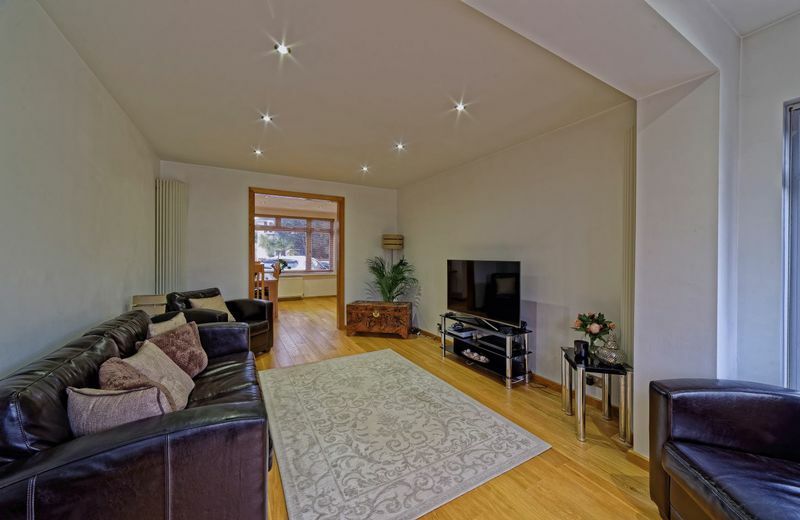 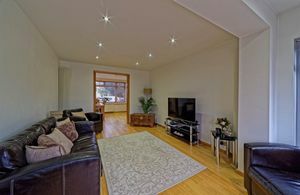 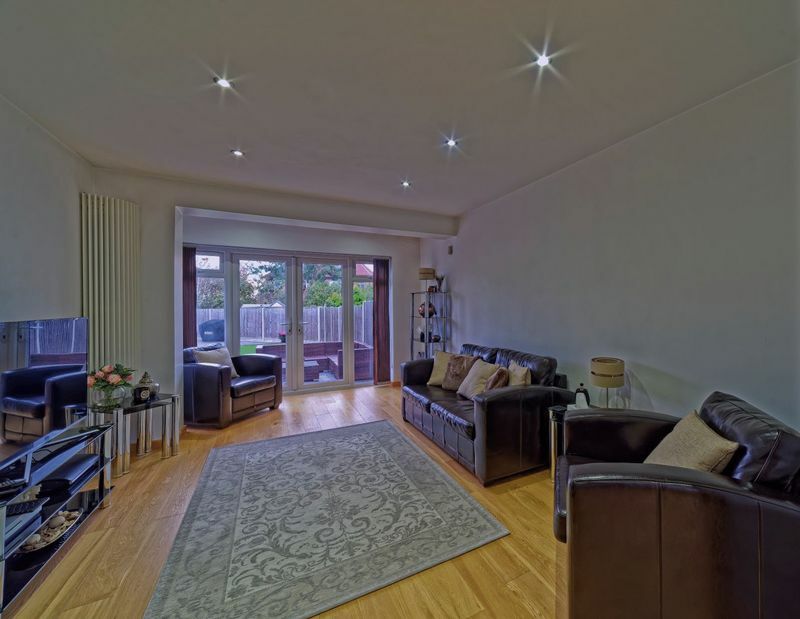 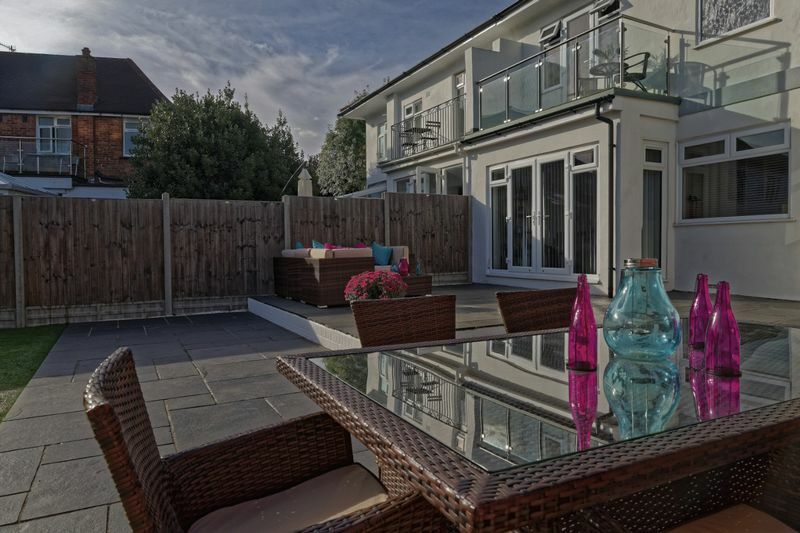 Early viewings are essential to fully appreciate this fantastic family home.